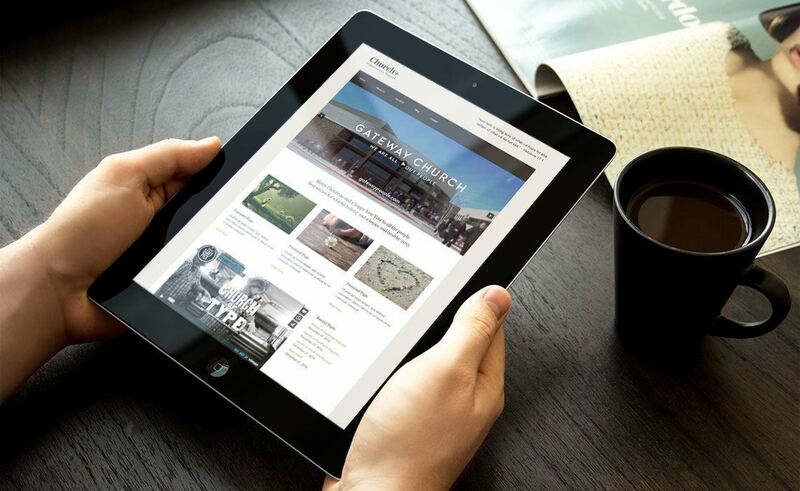 Serve an optimized version of your site to visitors using mobile devices. Create a network of WordPress Multisites that all share the same WordPress installation. 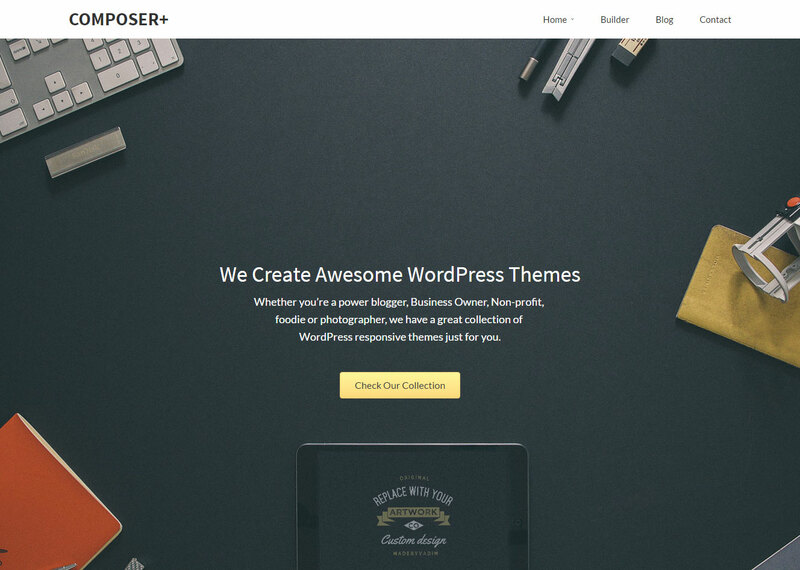 Our themes are guaranteed to work with the latest version of WordPress. Composer Plus Responsive Theme with Best Front End Builder plugin allows you to design and customize website in minutes. Made for everyone, Composer Plus easily create any layout that you can imagine, without coding. Drag, drop, select, and you’ve built beautiful page. Omega Custom Footer gives you ability to customize footer text, copyright notice and remove credit link easily. Once installed, you will find the setting at ‘Appearance > Customize > Footer’. 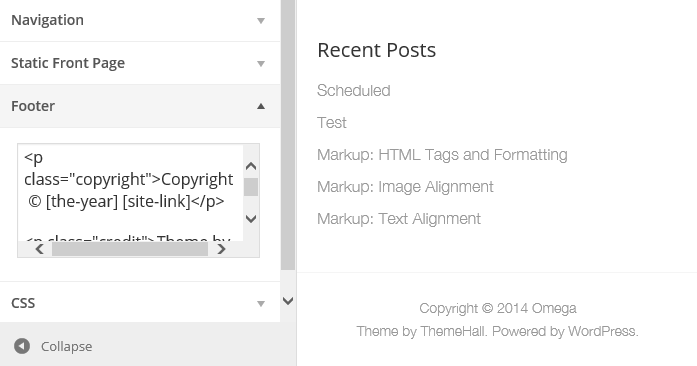 The plugin is compatible with omega parent and omega child themes. Church is a Responsive HTML5 Omega child theme for WordPress. Inherit all Omega parent theme capabilities, reveal big fat footer widget areas, built-in WordPress Customizer, Custom Logo upload, custom header, custom background, custom colors, custom footer, custom menu, custom CSS live, custom widgets. 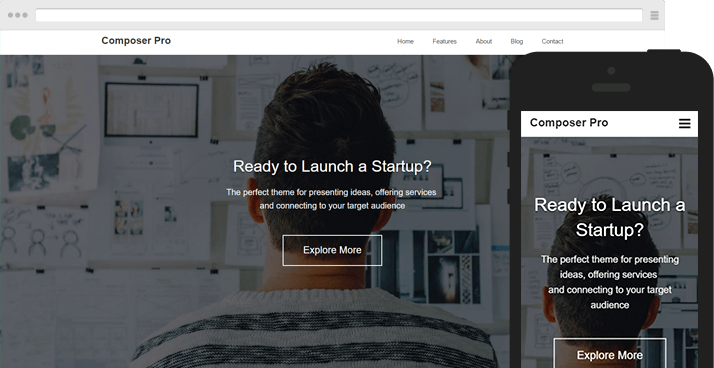 Church theme can be used for any type of website : corporate, blog, personal, non-profit, and of course: churches.